Is Smart Connect really working - how can I tell? I've just upgraded my router from a DIR-655 to the DIR-880L; also have installed the Security Firmware Patch (1.04.B01) and my routers opening screen shows: DIR 880L HW:A1 FW:1.03WW. I have Smart Connect enabled and currently have 11 Connected Clients, 7 of which are wireless. With my old DIR-655 I could view the connection of the wireless clients and see the mode, rate and signal % of each. Is there any way to view this info with the 880? How can how tell if a device is connected via 2.4GHz or 5GHz? 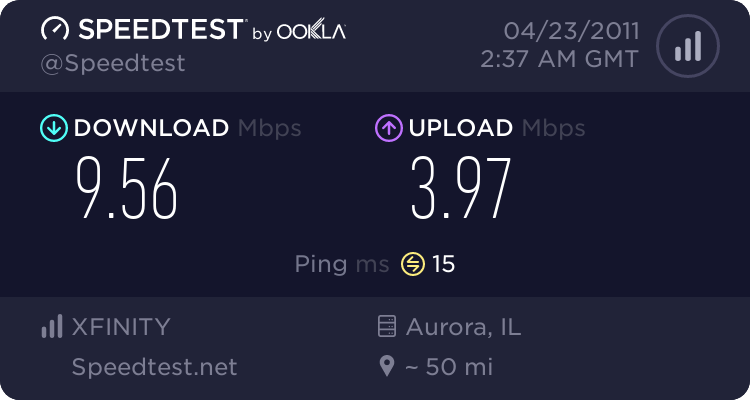 I ask because I have 2 iPhone 6's connected that are 11ac and using the OOKLA speedtest, my results have gone from 36Mpbs to an average of 3 Mbps download since switching routers. 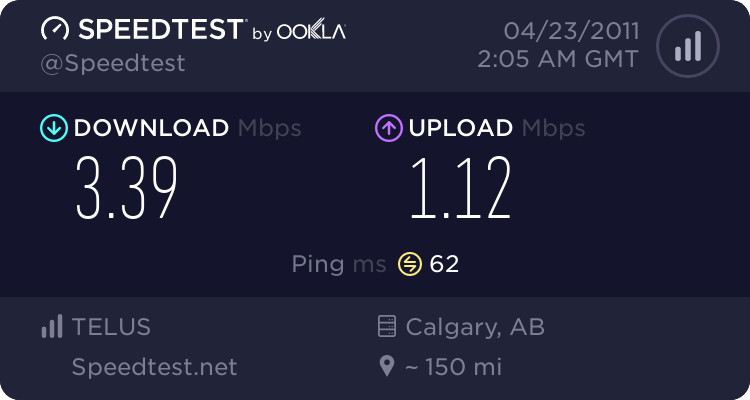 Re: Is Smart Connect really working - how can I tell? 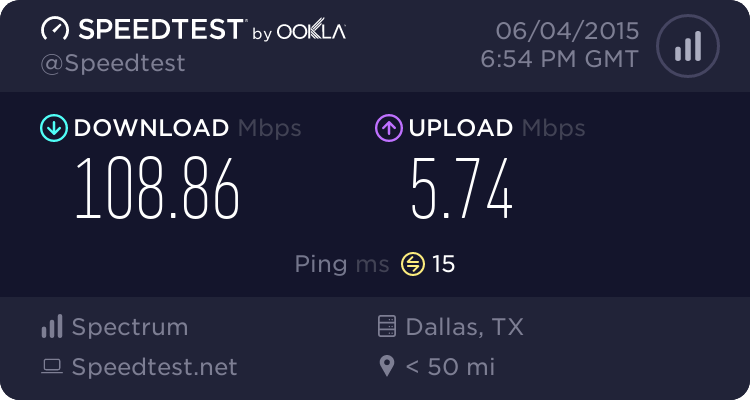 Do wired LAN connections get accurate speed tests? I see v1.04WW on my routers web page. Where did you upgrade the FW from? Well, I guess I didn't have the latest firmware installed - now installed and reads 1.04WW. but iPhone 6 over 5GHz still lags.. I guess the moral of the story is... make sure you have the latest firmware and updates and turn Smart Connect OFF! IS the ISP modem bridged or does it have it's router and wifi disabled? Your ISP modem has a router and wifi built in. Iphones and other wireless device may not support those ISP speeds for testing. We only recommend wired LAN speed testing. However the iPhone should see at least 50Mb on the down. Mine does. Wireless Bridging is disabled in the Surfboard. Update - I installed a new modem, a Surfboard SB6183 and achieved about the same results as provided above. Next for the DIR-880L I turned Smart Connect off and created a different network name for the 5GHz radio and connected the iPhone 6 to that. Now I get the following speed test result. and a similar result for my wired LAN. Happy now but looks like D-Link needs to improve on their Smart Connect technology. So I just ran a test with my iPhone 6P using iOS 8.1.1 and with SC disabled. 2.4Ghz gave the slowest results, about 23-30Mb on my 50/3 ISP service. When I changed to the 5Ghz radio, speeds were to spec. After enabling SC and changing to the SC SSID name, the iPhone gave to spec speeds 50/3 for me. I presume it was connected to the 5Ghz radio. All this was in 15 feet distance. I moved downstairs and in 20ft distance with 1 wall in between, Im still getting spec speeds with my iPhone 6P. I then disabled the WiFi on the iPhone and then re-enabled it to get a new handshake with the router while SC is enabled. 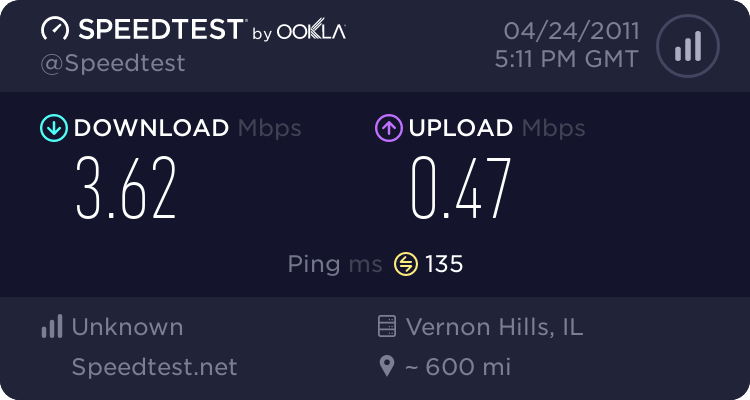 Re-tested speedtest.net and still getting 50/3 on it.